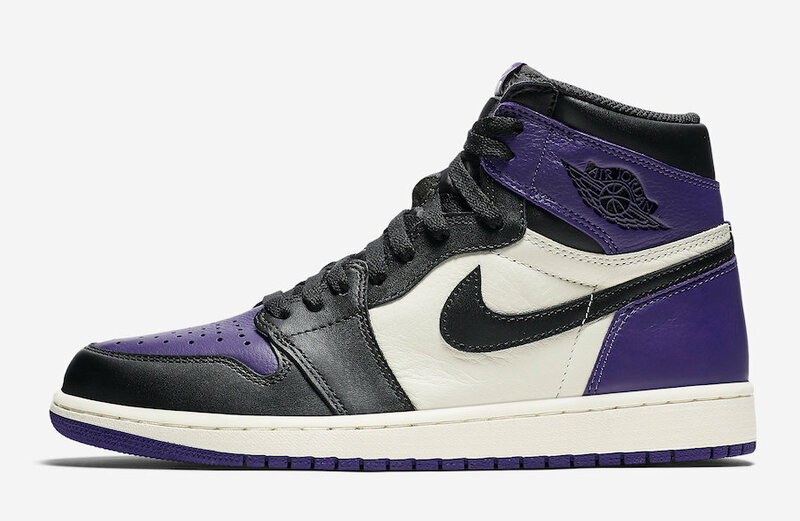 The Air Jordan 1 lineup will continue to expand throughout 2018 with another new “Court Purple” colorway. It will expand on Jordan Brand’s “Black Toe” lineup of Michael Jordan’s favorite silhouette. Dressed in a Court Purple, Sail and Black color scheme. 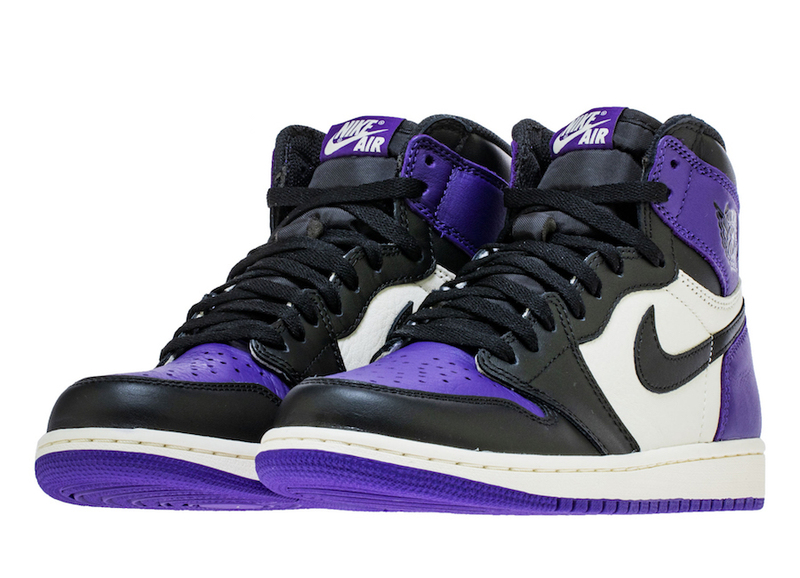 This Air Jordan 1 features Court Purple on the heel, Nike Air tongue label, toe box and rubber outsole. White covers the side panels and midsole, along with Black overlays, tongues and laces. Look for the Air Jordan 1 Retro High OG “Court Purple” to release on September 22nd at select Jordan Brand retailers and StockX. The retail price tag is set at $160 USD. UPDATE: Nike releases official pathos of the “Court Purple” Air Jordan 1. UPDATE: Product photos of the “Court Purple” Air Jordan 1 High OG from retailer Shoe Palace. A release date is set for Saturday, September 22nd for $160 USD. 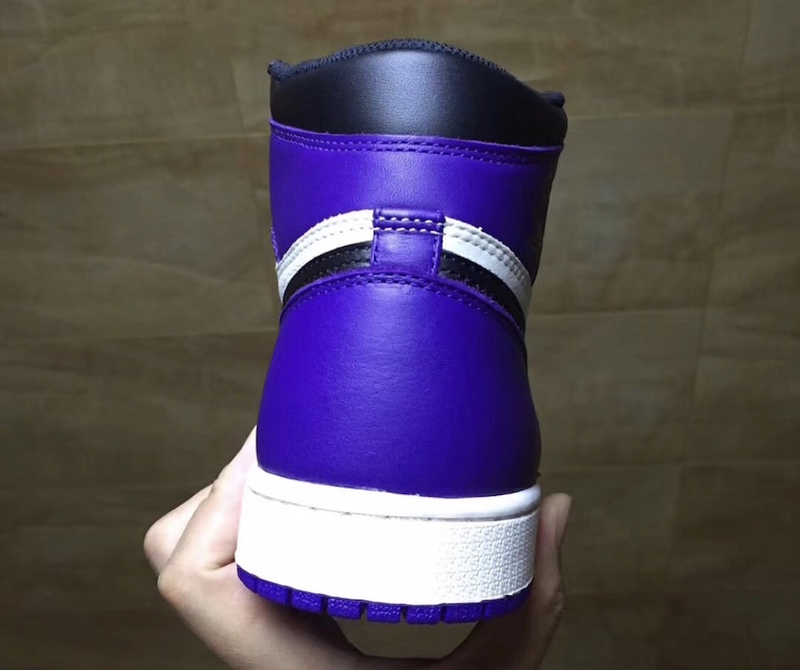 UPDATE: New photos of the “Court Purple” Air Jordan 1 via s.sam.group. This colorway has a release date set for September 22nd. UPDATE: A closer look at the “Court Purple” Air Jordan 1 Retro High OG.